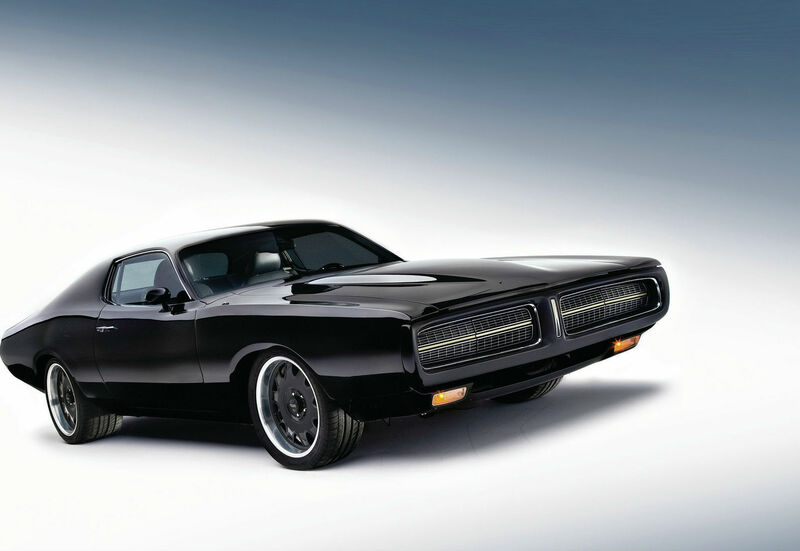 1972 Dodge Charger Called "Black Sheep" Owned By Kenny Wayne! 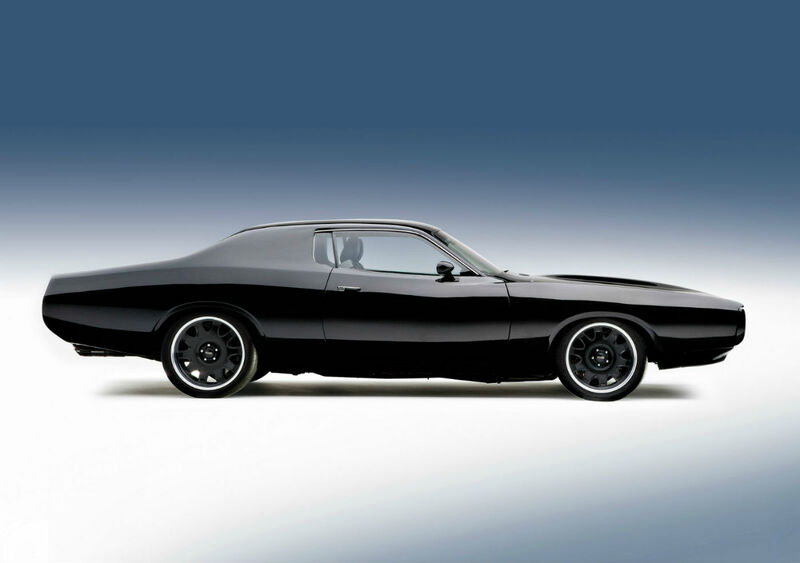 1972 Dodge Charger Called “Black Sheep” Owned By Kenny Wayne! 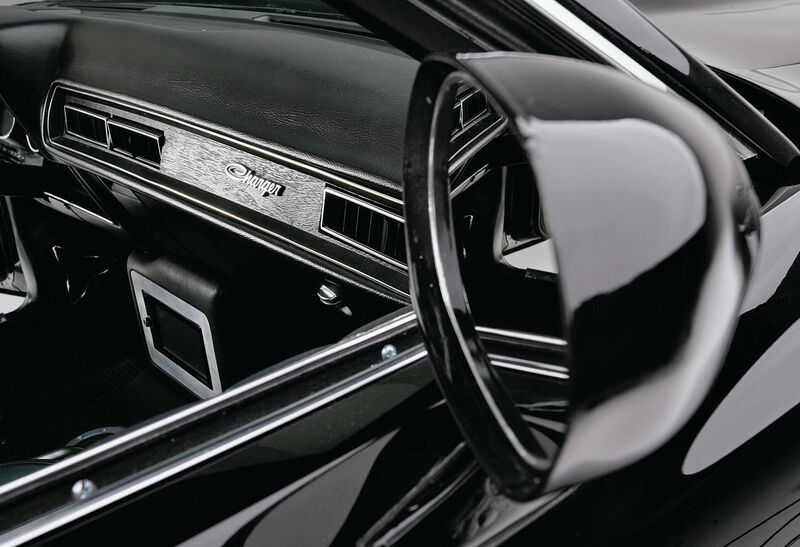 When Kenny made a decision to built a muscle car, he ran into this unbelievable 1970s Mopar. Yup, we are speaking of the guitar and blues player Kenny Wayne Shepherd. It`s a 1972 Dodge Charger. 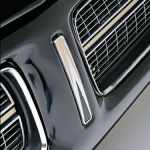 The Chargers which have all the admiration in the world are almost always the models dating from 1968 to 1970, that were used by the old Dukes. Despite the lack of attention the younger models get, the 1972 model has the style and the performance to hold its famous reputation. During 1971, the bodystyles started changing as their wheel base was shortened and then widened and their appearance changed drastically. People were confused. As time went by, these cars were castaway in the storages and fields, left to rot, seen as black sheep. But Kenny knew better. Once he saw the 1972 Dodge Charger, he knew that despite the state the car was in, with much effort and love it can be transformed into a top-notch hot rod. The project officially started when Kenny went to the warehouse of Ted Moser`s Picture Car. The team was in charge of the bulk`s building. The guys installed a suspension system and a K member up front in order to modernize the car. The guys who were in charge of the building, incorporated some custom made torsion bars that were left hidden in order to spring the front. The grumpy ol` steering system was replaced with a pinion and rack one as the bump steer was decreased which was found more than beneficial when road condition weren`t so amazing. They needed to be certain that the power that the car contained was enough to start up the chassis, so Kenny opted for a new Gen 3 392 Hemi from Mopar Performance. Inside the engine were fitted an EFI system , a hydraulic roller cam of high lift, aluminum heads from CNC, forged rods and crank. And we must not forget the name Hemi that makes your blood freeze. There were many changes made in the interior, all cool ones, of course. 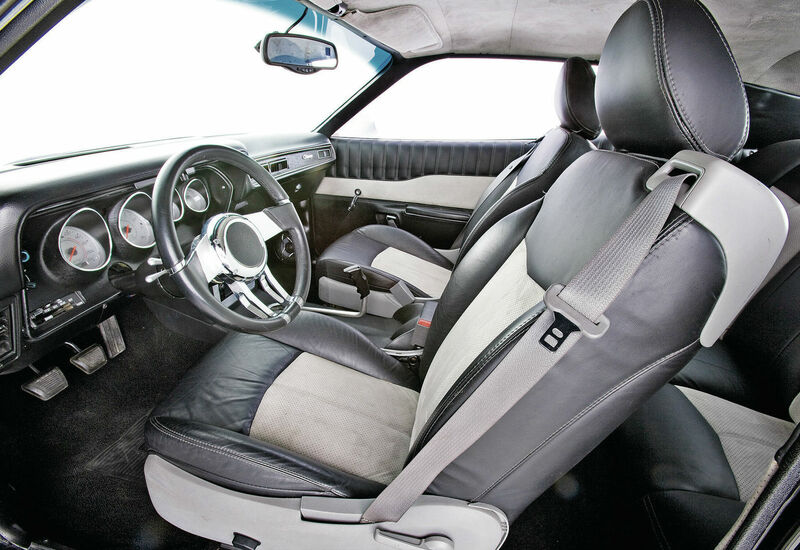 Kenny fitted convertible seats from Chrysler Sebring, an air conditioning system, a top-notch stereo, an updated theme,cupholders and so on. However, there were no safety air bags added. Regarding all the effort put in the Black Sheep, the weight penalty that had to be paid wasn`t a problem at all. 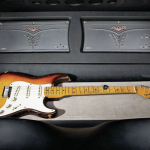 Kenny Wayne Shepherd`s `72 Charger ain`t your regular grocery partner, but it can do that too. However, NBA star Rudy Gay also has his own black Charger!